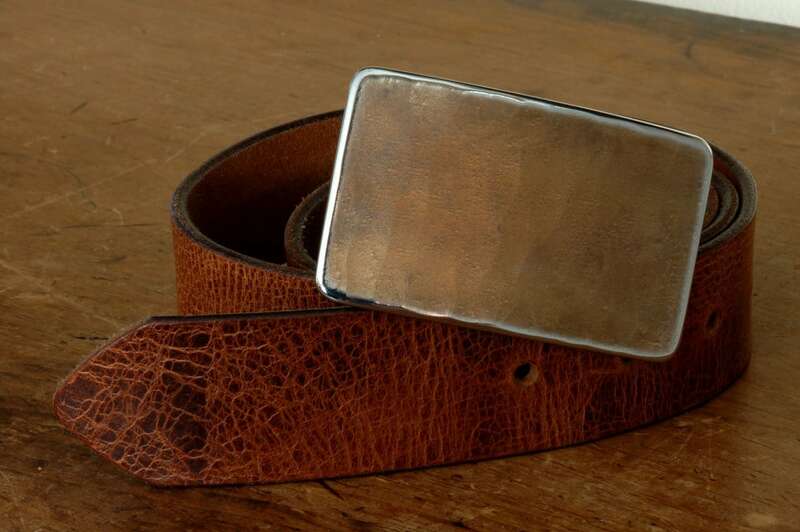 Fawn Belt Buckle with your colour choice of leather belt. We will need your waist size in order to custom cut your belt. Belts are custom cut to your waist measurement. 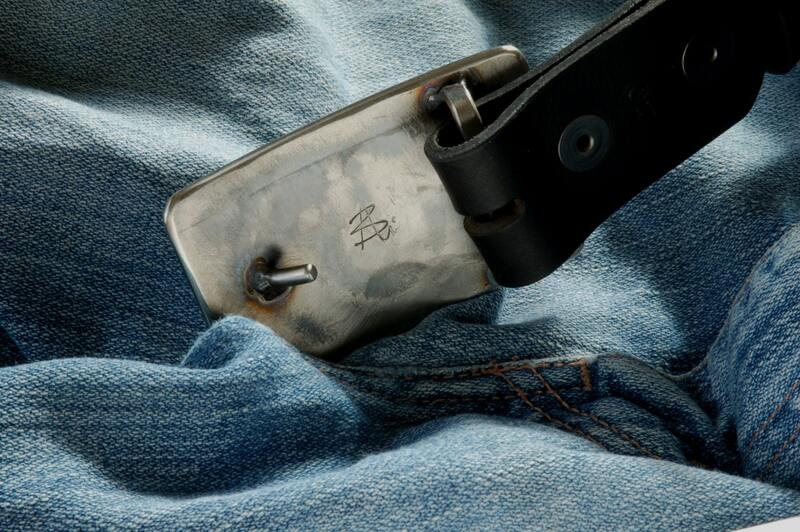 Quality snaps make changing buckles easy. 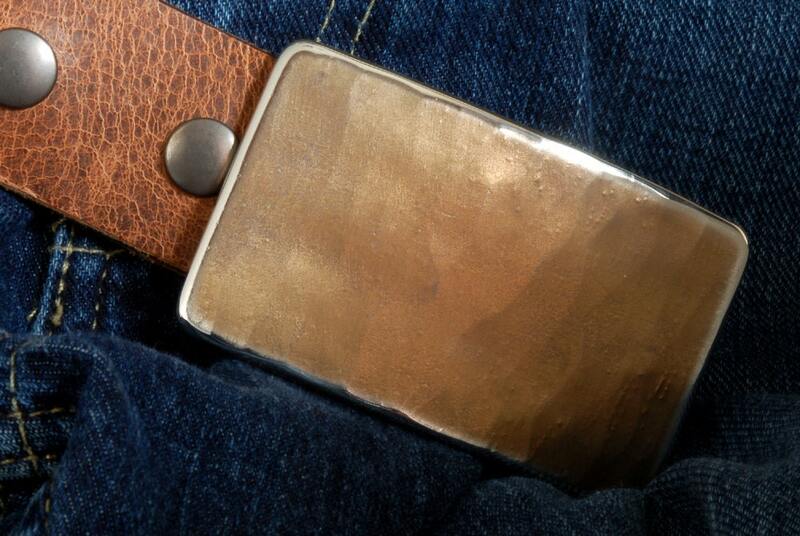 Belt shown in photo is a "distressed" buffalo leather belt. 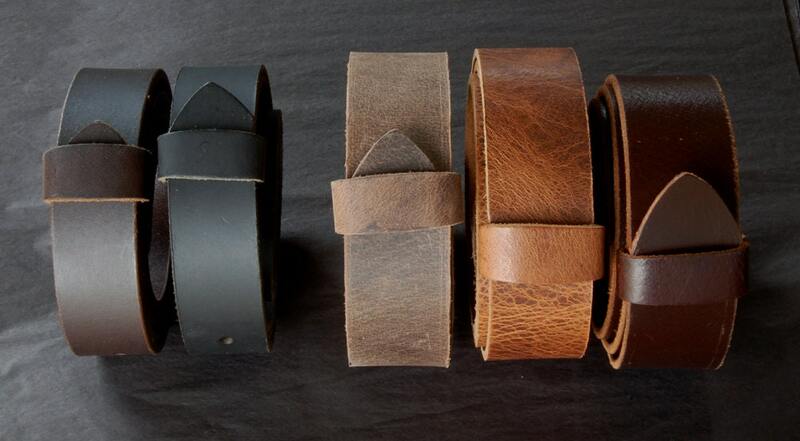 Belts also available in dark brown, black, fawn brown, distressed(shown) and mahogany. 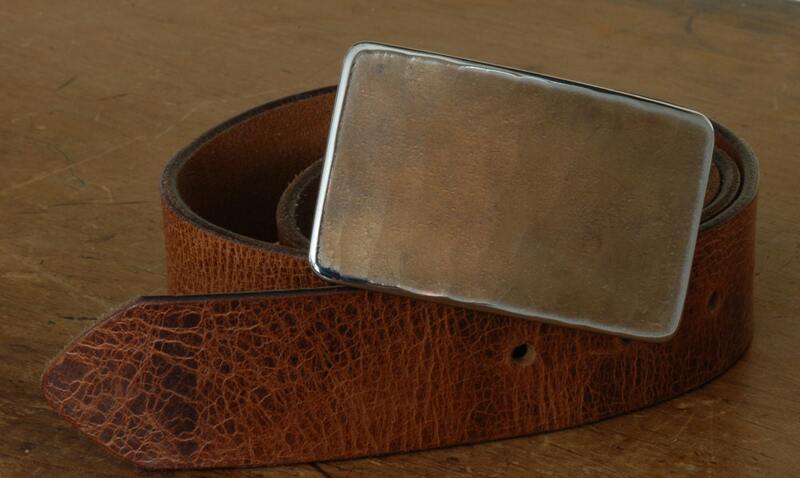 Buckles to fit a 1-1/4" belt also available in this style. Please let us know your preference at the time of purchase. Each buckle is a signed original, therefore every buckle will vary slightly. Every effort will be made to stay true to the listing photograph. When ordering, please let us know your waist measurement.